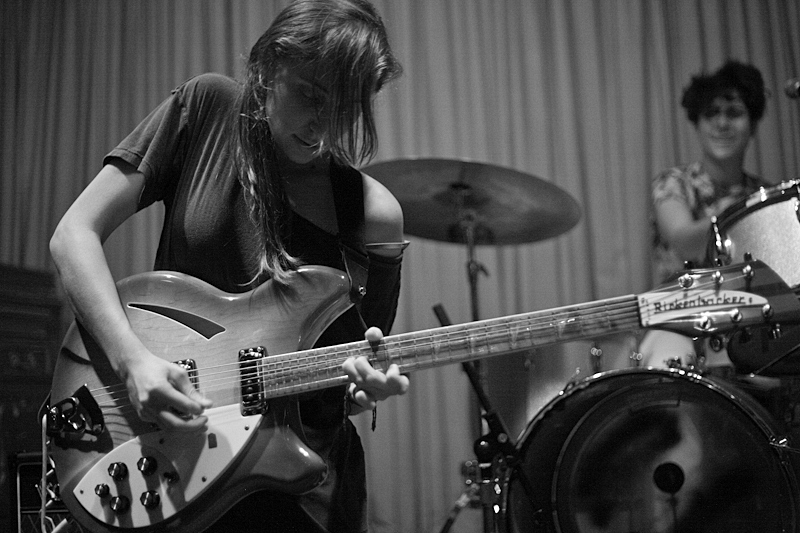 Rachel Goodrich and band play Mercury Lounge on Tuesday night. Let’s begin with a disclaimer: this post is written with a hefty bias. That being said, every last one of you should make a point to head to Mercury Lounge Tuesday night to check out the delicious Rachel Goodrich and band. As a fellow Miami alum, I’ve seen Goodrich play her kazoo-laden rock-a-billy for a handful of years, and let me tell ya — her tunes have a way of making everybody in the room start a’dancin. New York, you’re lucking out tomorrow, because she’s playing with the fantastic Clare & the Reasons, as well as Auditorium. C’mon.